Available May 1. 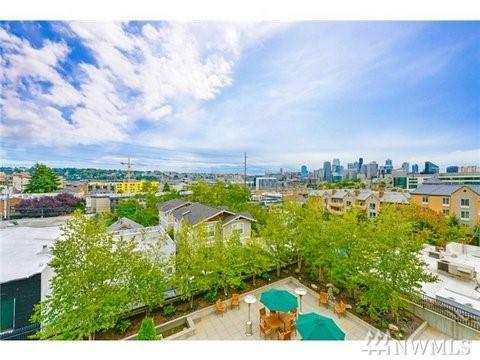 Wonderful City View Loft Condo in Queen Anne. 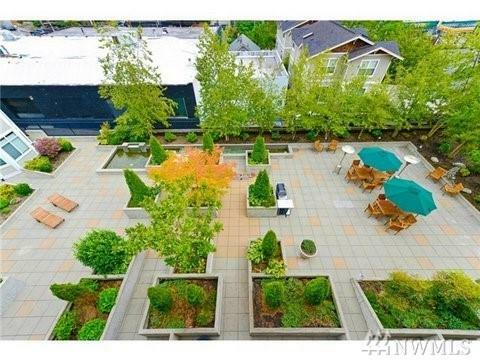 Featuring: Open floor plan, modern architecture, vaulted ceilings, controlled access lobby entrance, and a huge common patio great for entertaining and summer barbeques. 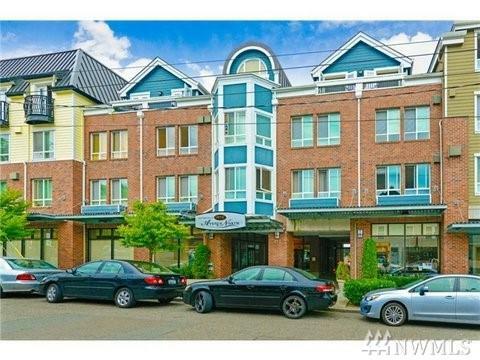 Within walking distance to fine dining, performing arts and shopping. 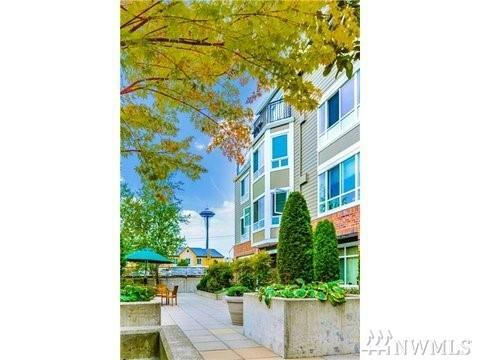 $50 flat fee W/S/G Easy access to I-5, Hwy 99 & 520. First month's rent and deposit. $50 for assigned controlled access parking space. Non smoking, dog c/c. 12 month min. Contact agent to view.